Winter in the Midwest can be difficult. And given the cold, snow and longer hours of darkness it could be a challenge to keep your home warm and inviting while you’re trying to sell your home. 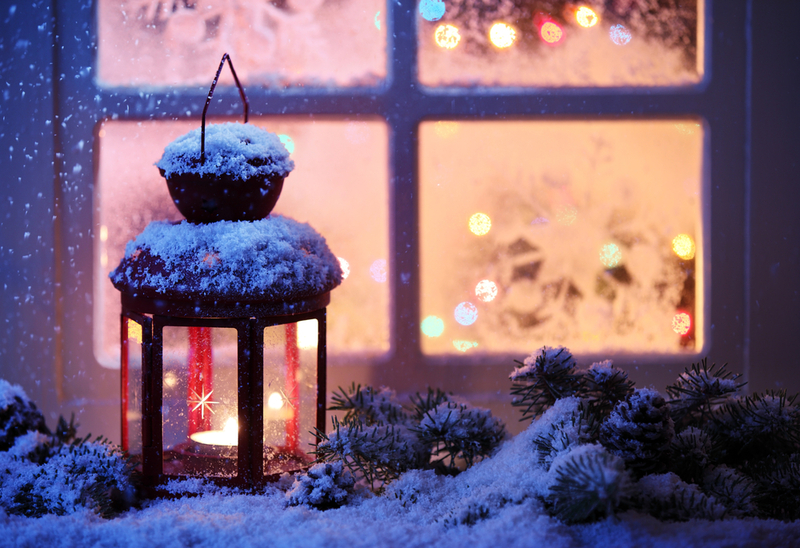 Here are a few tips to follow when showing your home in the winter time. Let’s start with the exterior. You will want to make sure the outside of your home looks as nice as the inside. Start to take note of the weather and plan ahead for any storms or bouts of cold. If it has recently snowed, be sure to clear a path from the street all the way up to your front door; you don’t want potential buyers having to climb over big snow piles. Add some salt to this path to make sure it doesn’t ice over. Build a snowman next to the “For Sale” sign to add a fun little touch to your front lawn. Moving inside we will want to prepare the front entrance as well. This is the first impression a potential buyer will see and you will want to make it meaningful. Place a rubber mat by the front door for snowy, wet boots. Designate a place for coats, hats and scarves. Offer booties for those guests who may be uncomfortable taking off their shoes. Add some color to your front room by placing a vase full of winter flowers on the front table. With the dark, snowy days we have in winter you want to brighten up each room in your home. Open the shades and blinds in every room to show off the view. If you have a room with few windows, add extra lights in each corner to open it up. Place festive flower arrangements in different rooms to add a touch of warmth. Turn the heat up to a comfortable temperature. You want guests to linger and notice the little things about your house that make it a home rather than rush back out into the cold. Lastly, turn off any computers and TVs. These devices will take away from the beauty of your home. Most potential buyers that come through during the winter are more serious about buying. There is less competition as the inventory on the market has decreased. Following these simple steps may just intrigue that next potential buyer to become a homeowner.